So much content in such a little package. 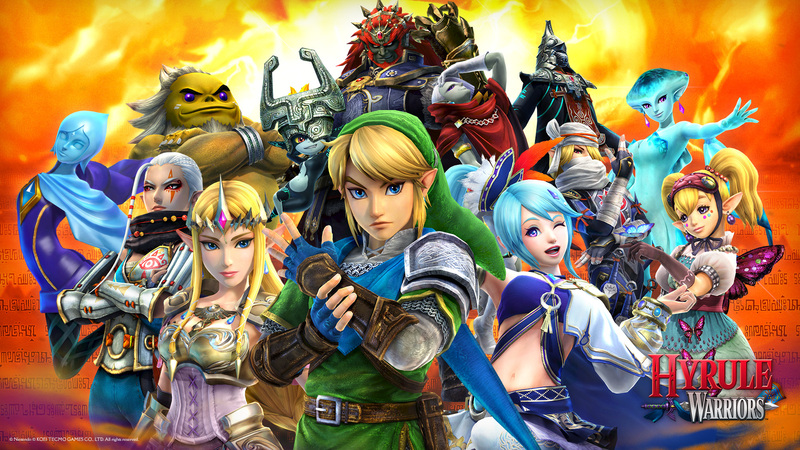 If you're an Nintendo 3DS owner, you don't have long to wait to get your hands on Hyrule Warriors Legends. The faithful port of the Wii U hit, which includes all of the DLC from the original as well as new content, is making its way to the West in March. Koei Tecmo has released a showcase of the first stage, and it is running marvelously on the New 3DS. If you're a fan of the Dynasty Warriors series, or just looking for something new to try, you can pick up Hyrule Warriors Legends on March 25, 2016.